Hold the phone, everyone: Netflix is planning to add “The Interview” to their online streaming services beginning on January 24 — so if you didn’t want to pay the VOD fees), now’s your lucky chance. Netflix has actually been making a lot of changes lately: In addition to the (very) recently acquired “The Interview,” Netflix also gained “Gilmore Girls” and “Friends” — but lost “You’ve Got Mail” (and just a few popular BBC programs at the end of January). Well, get ready for another shift — because Netflix is planning to add almost 40 new movie titles this February. The list is quite eclectic — it covers every possible type of movie taste, from sports specials (“Dwight Howard: In the Moment”), to original children’s content (“Ever After High: Spring Unsprung”), to classics (“Houseboat”), to documentaries (“Gucci: The Director”), to independent films (“White Bird in a Blizzard”… in a nutshell, it’s Netflix for all ages (and maturity levels). It’s the tale of two bromantic brothers (Adrien Brody and Mark Ruffalo) on an international con, plus Rinko Kikuchi plays a character named Bang Bang who has a propensity for explosives… what’s not to like? Add in the fact that director Rian Johnson was influenced by wonderful classics like “Paper Moon” and “The Sting,” and you’ve got yourself a bonafide winner. Based off of the Tony Award-winning, David Auburn-penned play of the same name, “Proof” is the story of a young woman who suspects she’s inherited her recently-deceased father’s instability — as well as his mathematical genius. Starring Gwyneth Paltrow as the aforementioned potential mad genius, Hope Davis as her sister, Jake Gyllenhaal as her love interest and Anthony Hopkins as her father (!! ), it’s worth checking out. 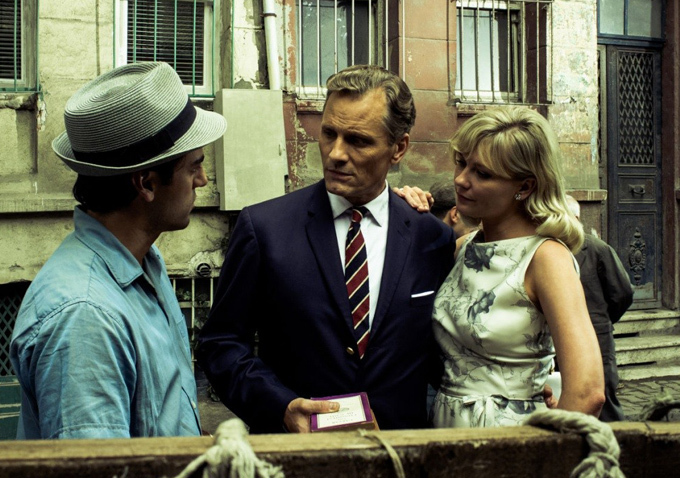 Based on the 1964 Patricia Highsmith thriller, and written and directed by new director/seasoned screenwriter Hossein Amini, “The Two Faces of January” has everything: Hidden dead bodies, fatal falls down staircases, dramatic night-cloaked chase scenes, and perhaps most importantly of all — really pretty people (in this case, Viggo Mortenson, Kirsten Dunst and Oscar Isaac). 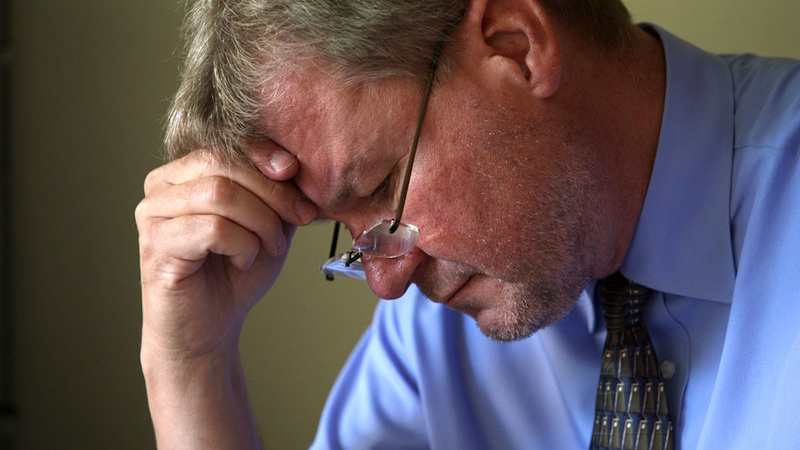 “The Overnighters” is a new documentary film by Jesse Moss that explores the high-highs and the low-lows of the ongoing North Dakota oil boom, which first started in 2006. It’s been critically well-received — Variety even likened it to “The Grapes of Wrath” — and it has the very special distinction of being the winner of the Special Jury Award at last year’s Sundance Film Festival. 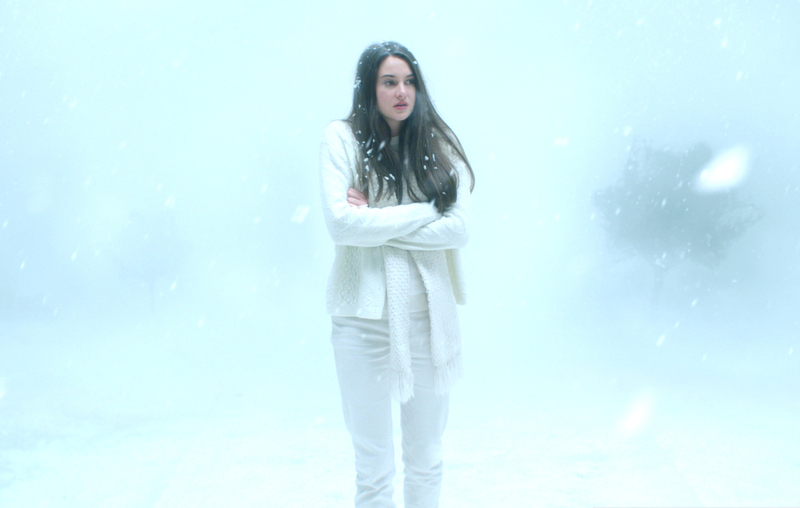 Starring the ever-more popular Shailene Woodley, the Gregg Araki-directed “White Bird in a Blizzard” is an eerie ’80s-set coming-of-age story of a young girl whose mother mysteriously goes missing. Like “The Two Faces of January,” it was based off of a novel of the same name, and it had its world premiere at the 2014 Sundance Film Festival. Shot internationally, “1,000 Times Good Night” is a drama featuring a photo journalist torn between the conventions of family and an abiding love for capturing war-torn violence on film. The photojournalist in question? Juliette Binoche, and the cast is rounded out by Nikolaj Coster-Waldau (who “Game of Thrones” fans know and love as Jaime Lannister), Maria Doyle Kennedy, Larry Mullen Jr. and Mads Ousdal.